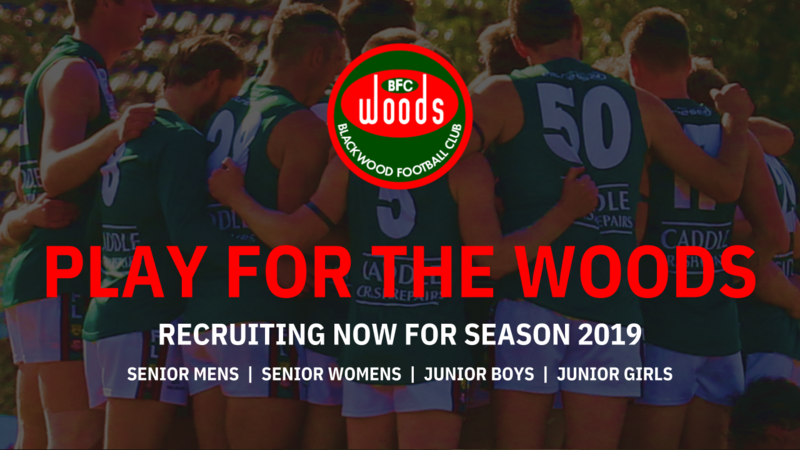 The Blackwood Football Club is seeking players for Season 2019. Players are required for all teams. If you’re interested in wearing the red and the green in 2019, click on the link below to register your interest.